AT&T has finally released the Fuze, aka, HTC Touch Pro. This touch screen phone has been anticipated for a while now. Unwired View got their hands on it and reviewed it for us. Stasys at Unwired View was very impressed by the phone though he was not sure about it being an iPhone killer. You can read his entire review here. It appears that Best Buy is preparing for a slew of phones to be launched in late October through Mid November according to Boy Genius Report. 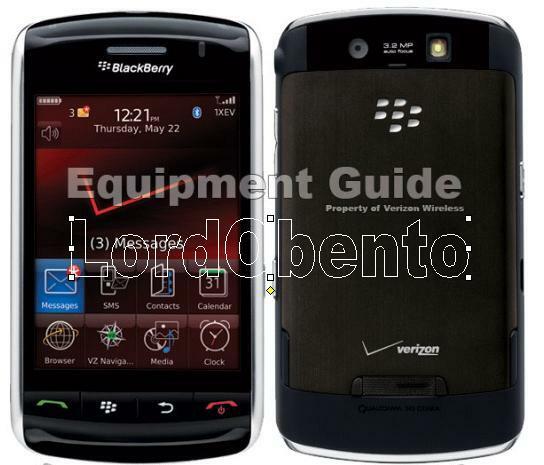 They are still showing the Blackberry Bold to be launched by AT&T sometime in October, though the exact date is unknown. 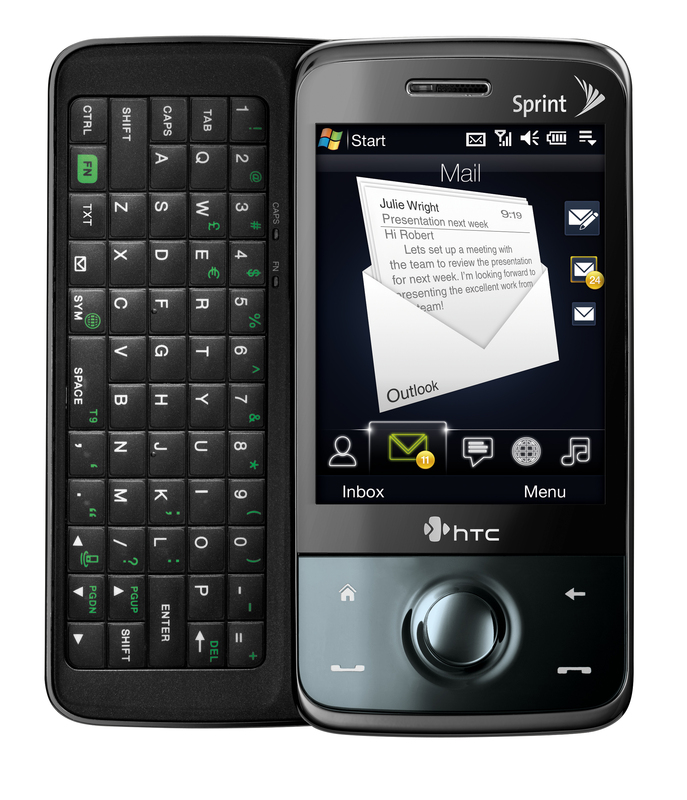 Best Buy will have the HTC Touch Pro on the Sprint Network on October 26th alongwith the Blackberry Pearl Flip on the T-Mobile network. However, the biggest news has to be that they will have the Blackberry Storm on the Verizon Wireless network on November 16th, just 10 days before the holiday shopping season officially starts. This gives good credence to the phone itself launching on the Verizon Network in November before launch at Best Buy. However, I think that Verizon Wireless might launch before November 7th, maybe even October 30st (launch party in NYC) or November 1st.